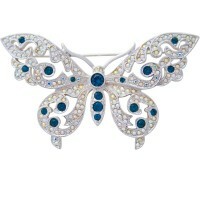 To designer Ari Norman, butterflies symbolise the ephemeral beauty of life. 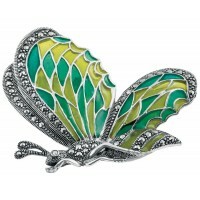 They spend most of life going through changes of the metamorphous process and then quite often, when finally they can spread their wings their lives are fleeting and often only last a day. 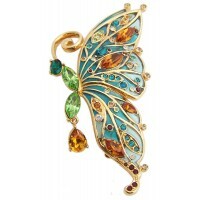 Butterflies are a very strong symbol used in Art Nouveau and Art Deco periods and linking women and wings in an almost poetic statement of the passing beauty that life has to offer. 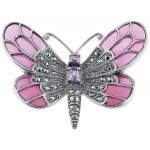 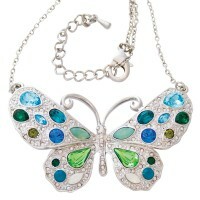 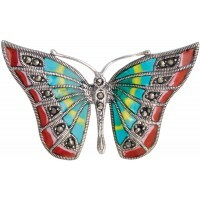 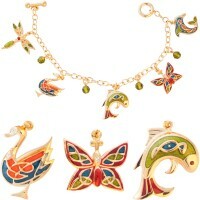 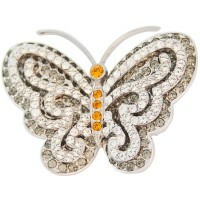 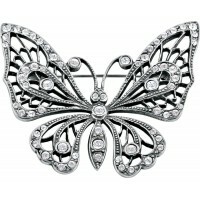 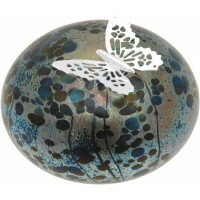 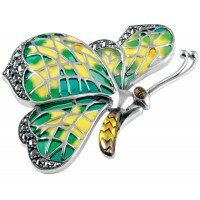 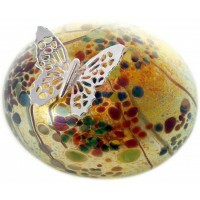 We hope you enjoy our sterling silver butterfly brooch pin jewellery selection. 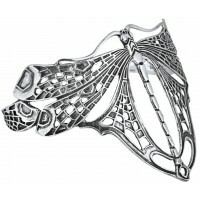 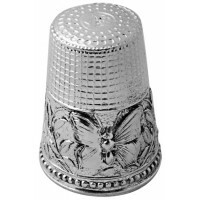 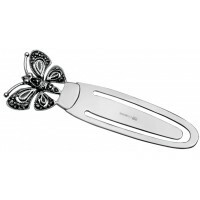 Beautiful, unique and hand crafted to premium standards, this feminine paperweight is skillfully mad..
GT231 Marcasite Butterfly Bookmark Sterling Silver Ari D Norman If you’re looking for a bi..
GT487 Butterfly Thimble Sterling Silver Ari D Norman Designed to show the true elegan..